If you snore, it's because the relaxed tissues in your throat vibrate as the air you breathe in rushes past them. About half of U.S. adults do it from time to time. Things like your weight, your health, and the shape of your mouth can make you more likely to sound like you're sawing logs during the night. How Do I Know If I Snore? If it’s loud enough to wake your partner, you probably have heard about it. If you don’t believe them or sleep alone and want to know for sure, turn on a voice-activated recorder before you fall sleep. Anything that stops you from breathing through your nose can make you snore, like if you’re stopped up from a cold, flu, or allergies. 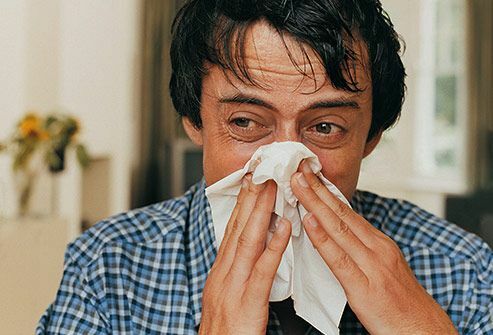 Over-the-counter medicines or nasal strips can help open up those airways, but talk to your doctor if you’re stuffed up for weeks at a time. This can make you snore or make it worse. Sleeping on your side is better, and cuddling with your partner -- “spooning” -- gets both of you on your sides. You also could try sleeping with two or three stacked pillows so you’re not flat on your back. If neither of those works, sew a small pocket between the shoulder blades of a shirt that's a little tight. Put a tennis ball in the pocket so it’s uncomfortable when you roll onto your back. 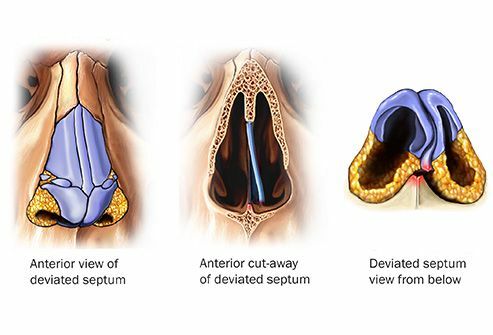 If the thin wall between your nostrils didn’t form quite right, one side can be smaller than the other -- that’s called a deviated septum. That can make it harder for you to breathe and make you snore. The same can happen if your nose was hurt in an accident. Talk to your doctor if you think something like this is going on with you -- surgery can sometimes fix it. 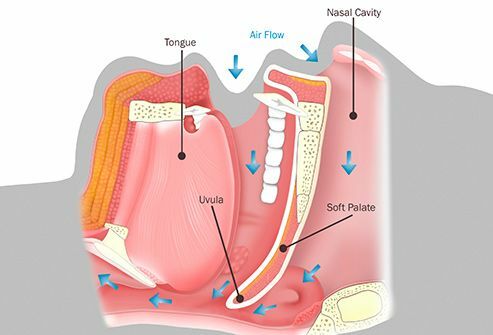 If the upper part of your mouth toward your throat -- your soft palate -- is low and thick, it can narrow your airway and make you snore. That also can happen if the small piece of tissue that hangs from your soft palate -- the uvula -- is longer than usual. You may be born with these things, but they can get worse if you’re overweight. Surgery can sometimes help with this, too. 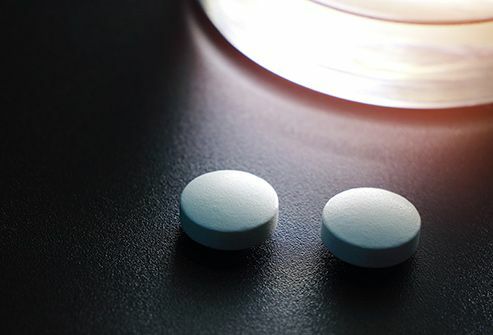 Drugs that make you sleepy (called sedatives), muscle relaxants, and some antidepressants can relax your tongue and the muscles in your throat. Talk to your doctor if you snore and take any of those -- she may be able to change your meds. 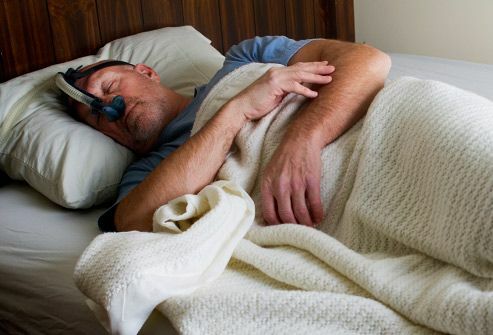 This is serious snoring that stops your breathing as you sleep. It may make you gasp for breath or wake you during the night. Signs of it include dry mouth, headache, or a sore throat in the morning. It’s linked to stroke, high blood pressure, and heart disease, so see your doctor if you think you might have sleep apnea. She may recommend a device that helps you breathe while you sleep or, in some cases, surgery. 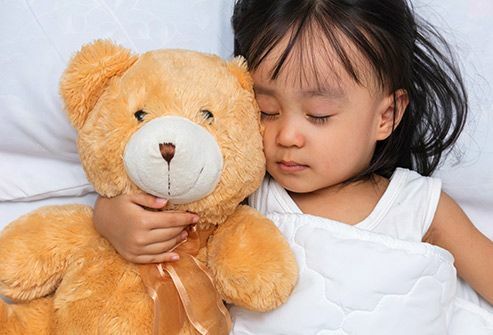 It’s not unusual for kids to snore now and then, especially if they have a cold or allergy. But in some cases, it can be a sign of an infection in the sinuses, throat, lungs, or airways, or possibly sleep apnea. If you’ve noticed that your child snores loudly most nights, talk with her pediatrician about it. Moms-to-be are likely to snore because their nasal passages can swell and make it harder to breathe. Weight gain during pregnancy also can push on the diaphragm, which helps move air in and out of your lungs. But pregnant women should tell their doctors if they snore, because it can be linked to health issues like high blood pressure. You’re more likely to snore if you’re overweight, especially if your neck is more than 17 inches around. 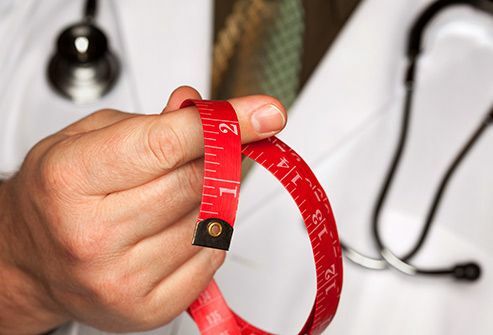 Losing a few pounds may help keep it in check -- talk to your doctor about a plan that would be right for you. 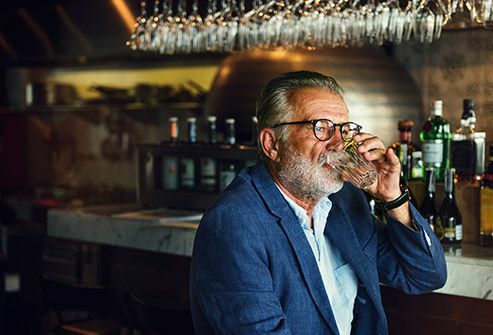 Like some medicines, adult beverages can relax your tongue and throat muscles, and that can make you snore. It helps to watch what and how much you drink, especially close to bedtime.